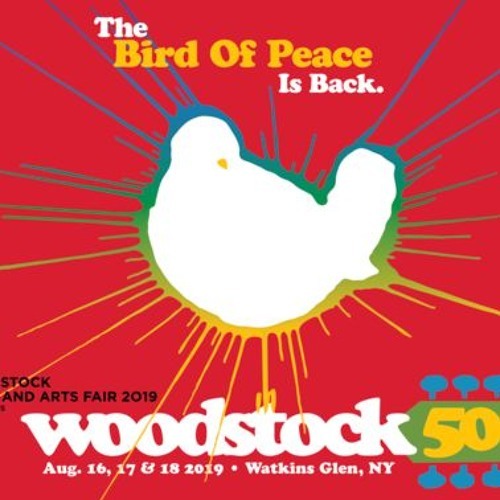 Original Woodstock Promoter & Promoter of Woodstock 50, Michael Lang joins host Frank Acomb on the "Frankly Speaking" Woodstock 50 Radio Forum. The radio forum seeks to inform listeners about the festival’s impact to our community. Frank is also joined by Congressman Tom Reed, Assemblyman Phil Palmesano, the Village of Watkins Glen Mayor Luke Leszyk and WYDC-TV Reporter Rachel Midey in asking questions. "Frankly Speaking" can be heard weekday mornings starting at 6 on News Talk 1230/1450AM and 106.9FM in Elmira /Corning NY. Also, Saturday at 6AM and Sunday at 5PM on "The Patriot" 104.3FM in Lafayette Indiana and WGGO in Olean NY.